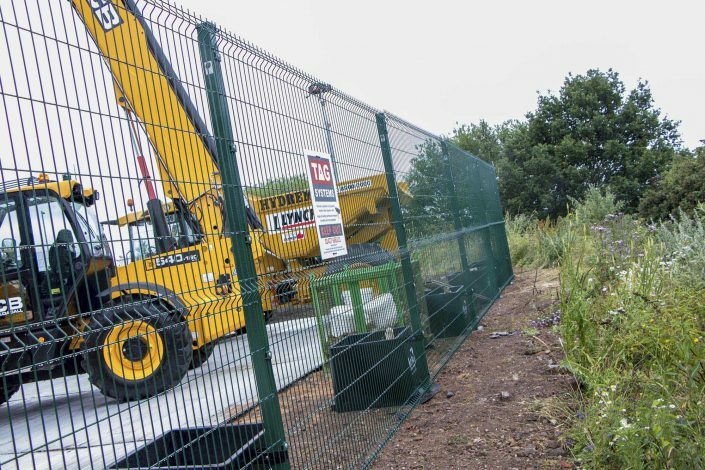 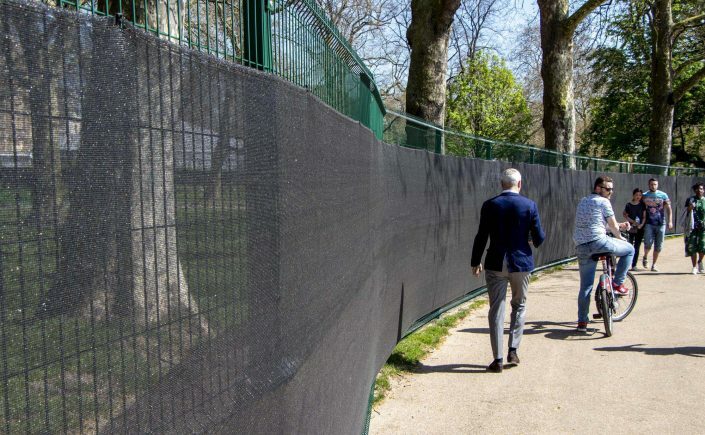 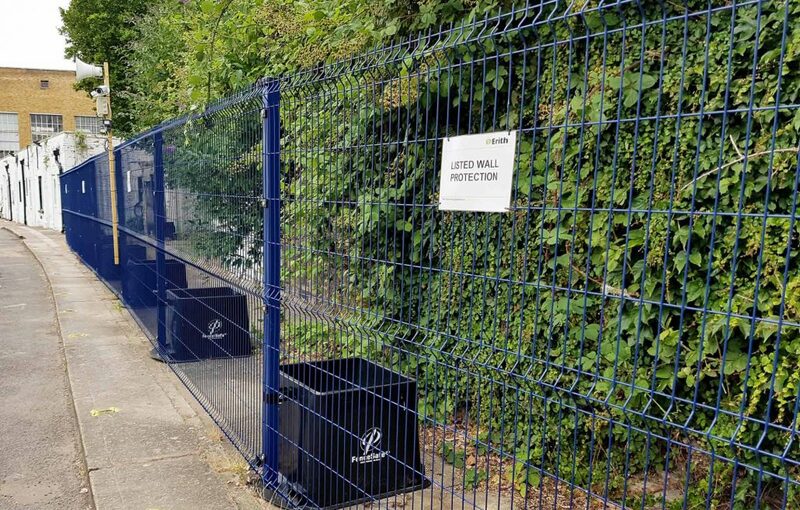 The FenceSafe Eclipse was the first full Temporary Mesh Fencing system to offer all the aspects of a Rigid Mesh Fence in a temporary format. 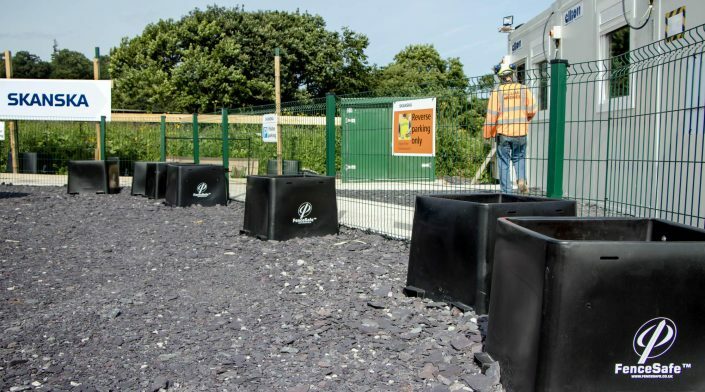 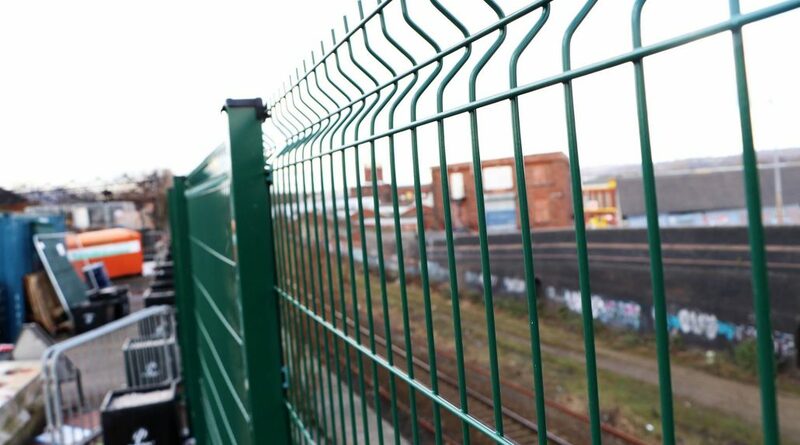 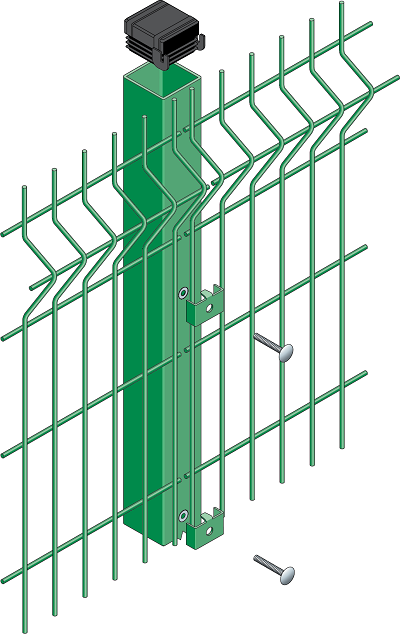 Using the Eclipse-60 by CLD Fencing Systems it provides a profiled fencing system that can be converted to permanent at the end of the project. 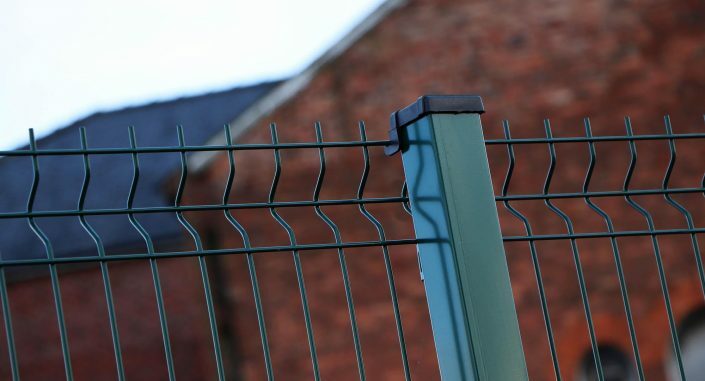 Galvanised and polyester powder coated post and panels.